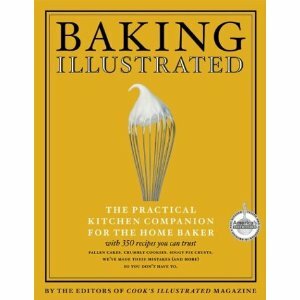 It's put together by the editors of Cook's Illustrated, which means every recipe has been tweaked to perfection. The giftee will love it so much you'll probably get a delicious cake in the mail a couple weeks after Christmas (chocolate cake, of course! ).